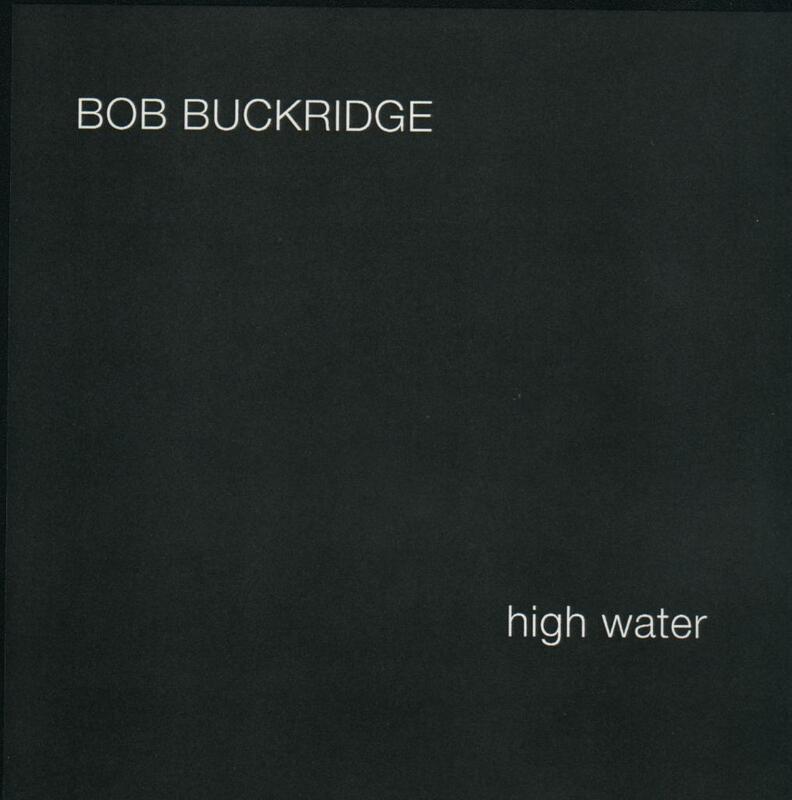 "High Water" 2004-- Original version of 2008's "Hell Or High Water". Some of the songs are very close to the 2008 version, but most of them are much more stripped down. Out of print, but still available at CDBaby! 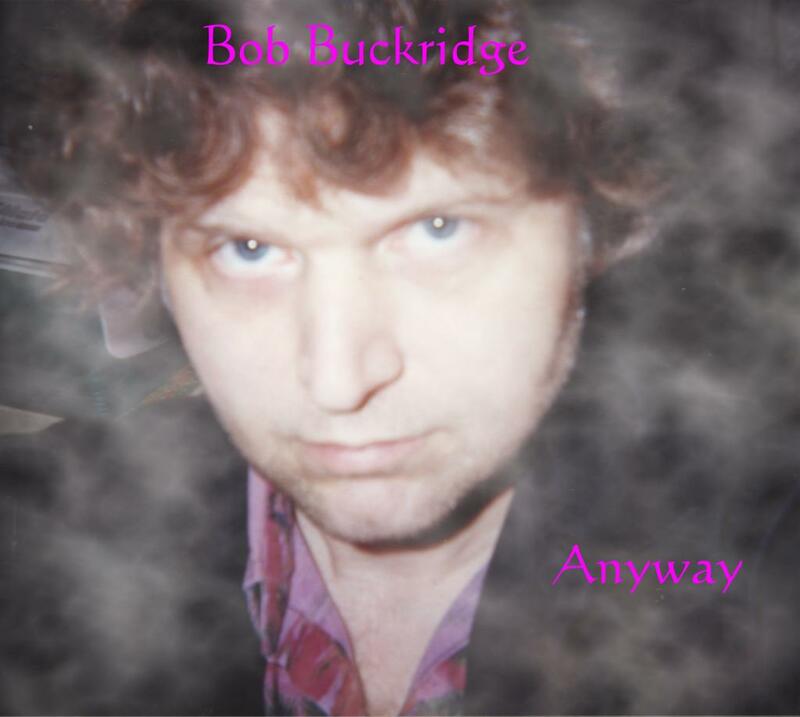 The songs on all of these CD's are written by Bob Buckridge. 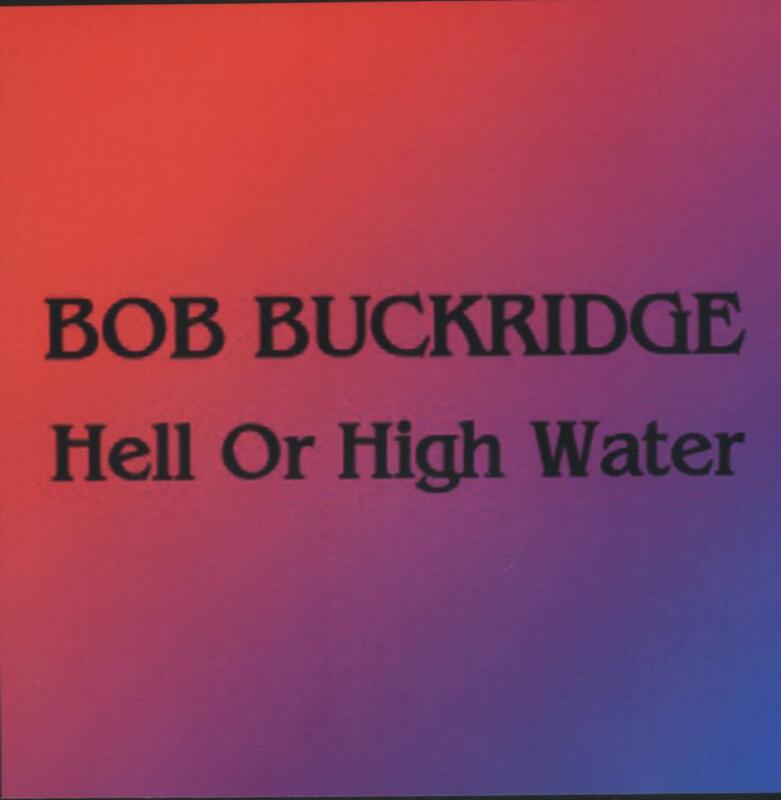 All of the sounds coming from these CD's are made by Bob Buckridge, except for the bonus tracks on "Hell Or High Water". 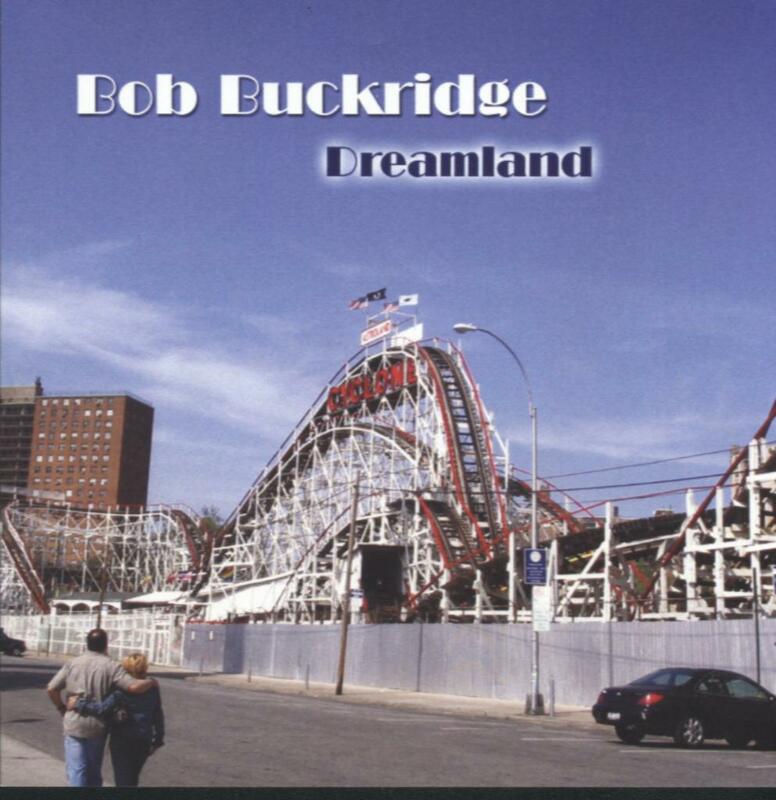 Those songs were recorded in Brooklyn, NY and feature Chris Buckridge on bass, Josh Kaufman on electric guitar, and Geoff Mann on drums, horns, percussion, keyboards, and background vocals. Just to be clear, "It's Christmas Time Again", is not a CD, but a digital download ONLY.